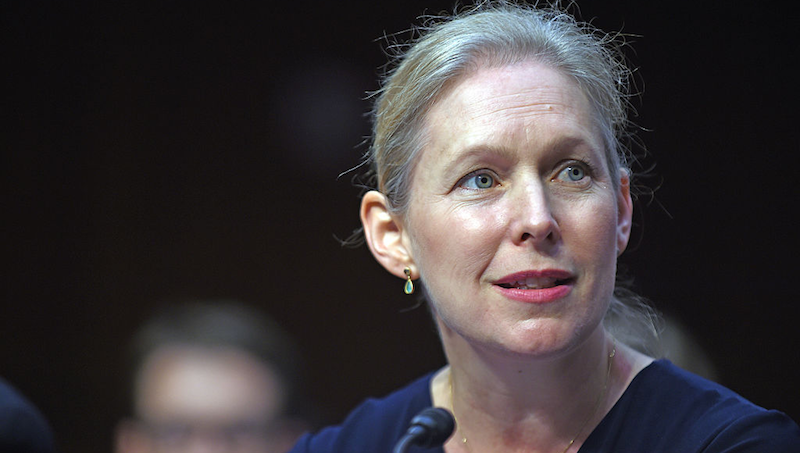 According to a report from Sen. Kirsten Gillibrand (D-N.Y.) set to be released Monday, sexual assault and a “troubling command culture” remains a serious problem in the military. The report examined the 329 sexual assault cases that occurred on military bases in the United States in 2014, and found that victims who report their attacks are vulnerable to retaliation. “The case files suggest a continued large-scale systemic failure and an ingrained culture that protects the accused and ostracizes the survivor at the expense of the public and our service members’ safety,” reads the report. In her research, Gillibrand and her team specifically asked for information about investigations into retaliations against those who came forward about their assaults. Of the 329 cases studied, there was not a single investigation, despite the demonstrated prevalence of retaliation. “We have seen scant to no evidence that retaliation cases are being pursued anywhere in the services,” she said. The Pentagon, for their part, said that the HRW report was based on outdated, incorrect information. Gillibrand’s project was released in response to a Defense Department report released earlier this month which she argued downplayed the number of victims who faced retaliation, according to Military.com. Image of Sen. Kirsten Gillibrand via Getty.